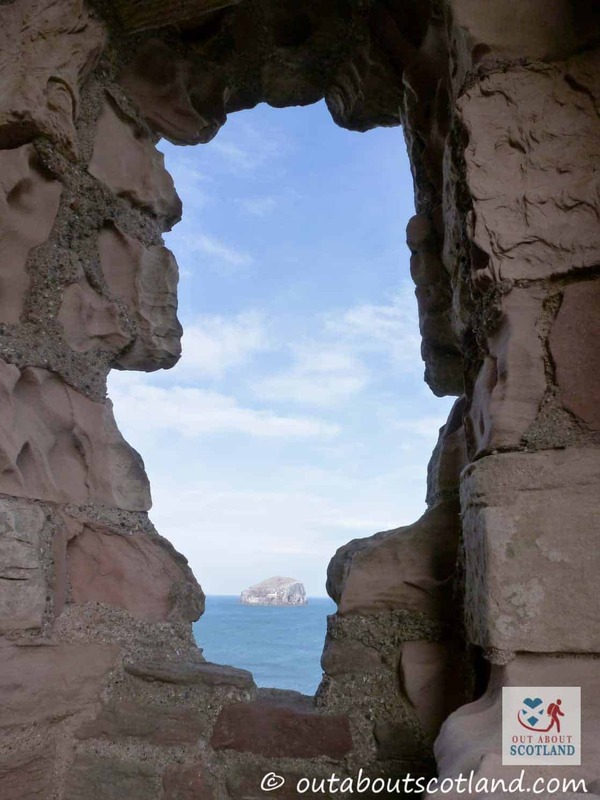 Visitors to the quiet coastal town of North Berwick will be well rewarded if they take a 3-mile journey further around the coastline to see one of the grandest medieval castles that can be found anywhere in Scotland. While the fortification is pretty much in ruin it’s been meticulously cared for by Historic Environment Scotland (HES) and luckily for us tourists they’ve not only added walkways so that you can explore the previously inaccessible castle walls, but they’ve also added lots of information displays so that you can learn all about the castle’s interesting history. 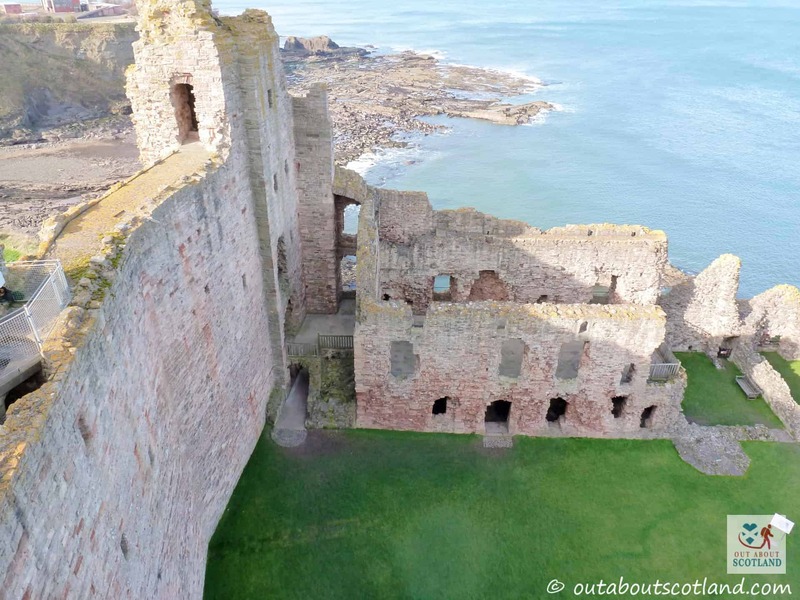 There are plenty of good reasons to make the journey to visit Tantallon Castle, with the view from the top of the castle walls probably being the highlight, but there’s a couple of other points of interest that make this castle worth a look. 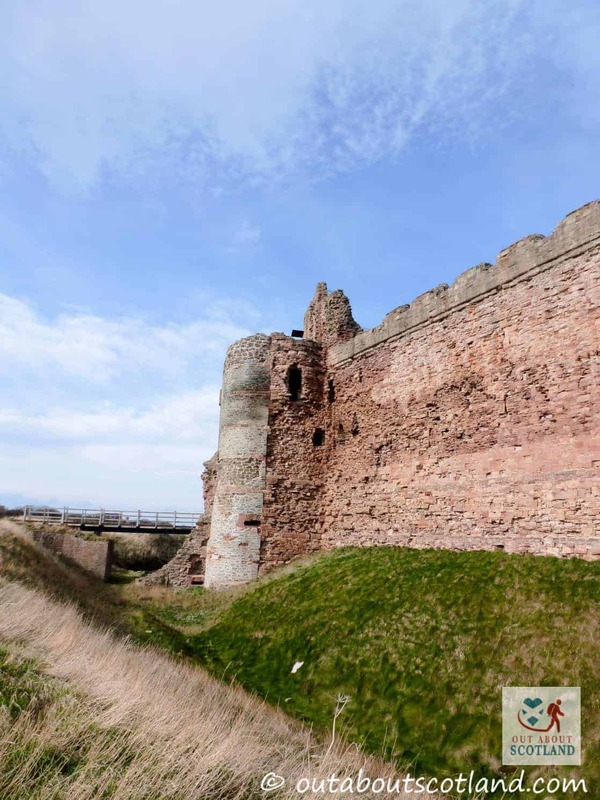 Firstly, it’s home to the very last fortified curtain wall to be constructed in Scotland, so if you’re a history buff then that’s something you can cross off your list. 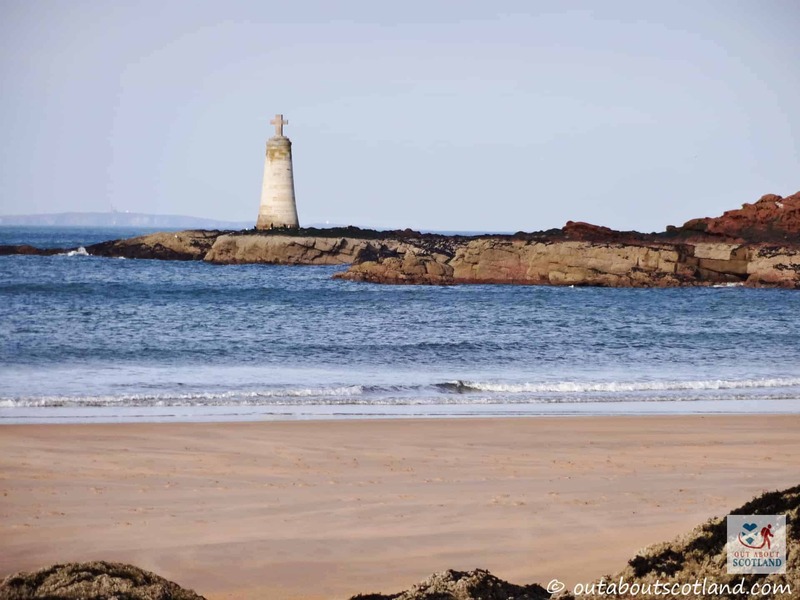 And secondly, it has a harbour carved into the nearby sandstone outcrop that’s claimed to be the smallest in Scotland. 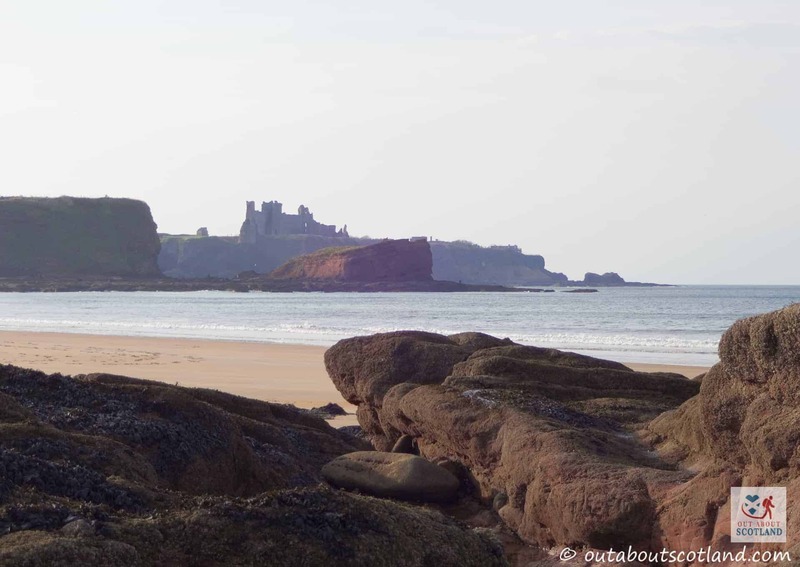 If you like exploring unusual places then Tantallon Castle is definitely worth a visit. The castle dominates the landscape for miles around this beautiful part of the East Lothian countryside and the deep-red sandstone walls of this 14th-century fortress have been fascinating visitors for most of the last century thanks to its cliff-top location which offers fantastic views across the Firth of Forth and Bass Rock. 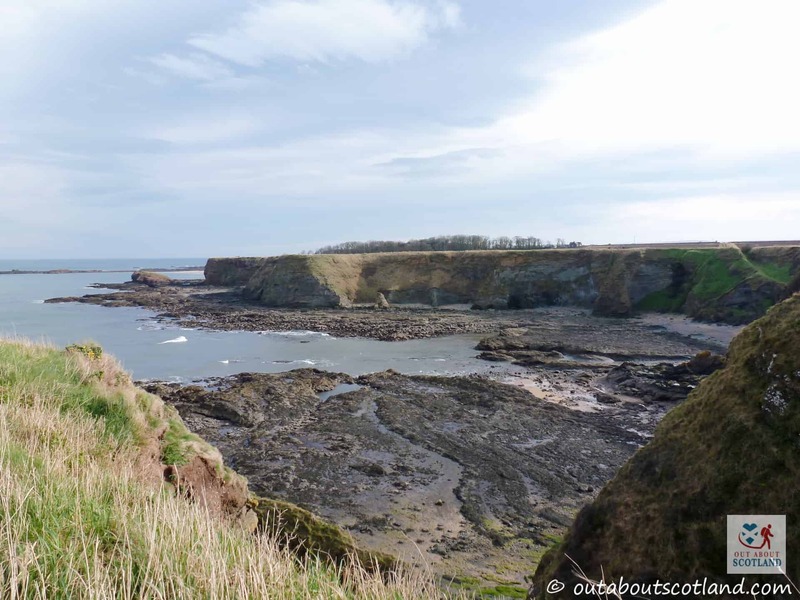 From here you can get some really good views of the huge seabird colonies that call this part of East Lothian their home and if you want to explore some giant rockpools it’s only a short walk along the coastline to Seacliff beach. The castle itself is a pretty amazing structure and both adults and children will enjoy roaming around its ancient walls and ruined interior buildings. 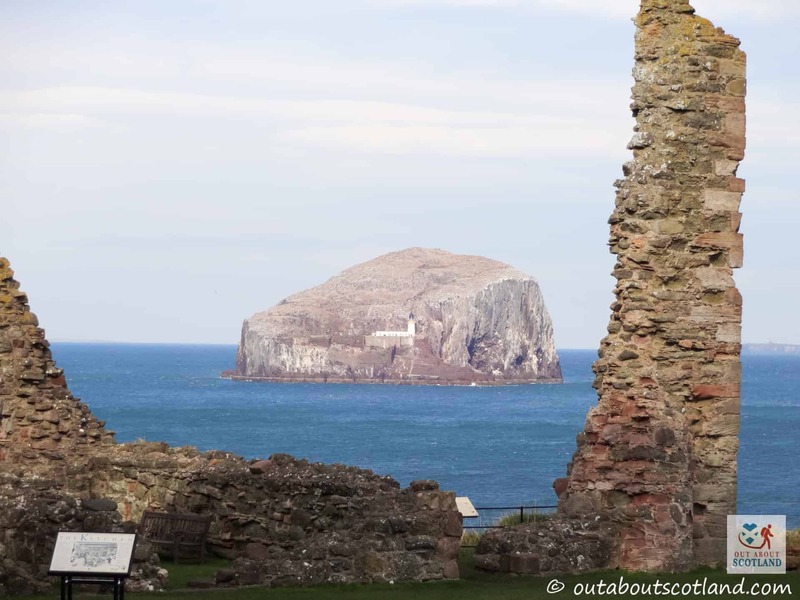 The views from the top of the walls are quite spectacular with the enormous Bass Rock in the middle distance and the East Lothian countryside stretching away to the east and west, and there’s enough wildlife around here that any nature-lover will be kept entertained for hours (so remember to bring your binoculars!). 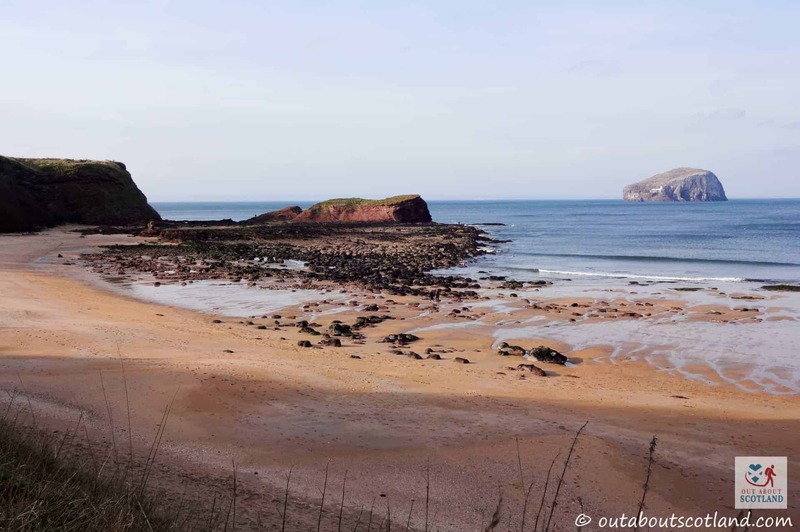 Looking in the opposite direction you can take in the sight of Berwick Law with the enormous whalebone perched on its top, while nearby to the east you can view Seacliff beach where you’ll discover the small harbour hidden amongst the rocky outcrops. Heading down into the castle courtyard you can explore the ruins of this mighty fortification from ground level and photographers will get a kick out of capturing the enormous red sandstone curtain wall that almost seems to glow with the sun gleaming behind it. If you head into the east tower you’ll find a replica of the gun that was used to defend the castle against James IV and James V (more photo opportunities), while kids can happily go on a fact-finding quiz created by HES that’s guaranteed to keep them occupied for a good hour or two. 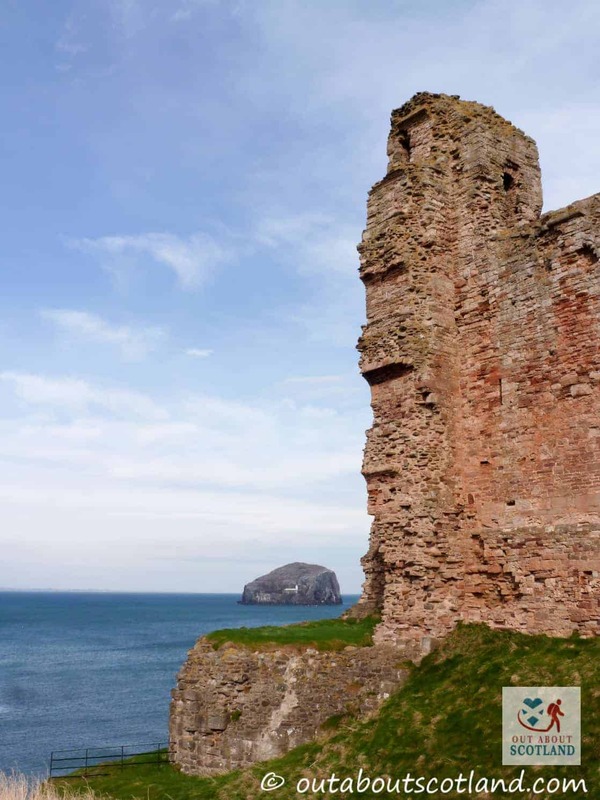 Heading back to the castle entrance you’ll find the information displays that will tell you all about the castle’s history under the stewardship of the Red Douglas’s while nearby you’ll find paths that will take you on a lovely walk down to Seacliff beach. This is one of my favourite beaches in all of East Lothian thanks to the number of rockpools you’ll find dotted about, but it’s also worth visiting because the beach is beautifully clean and the crystal-clear sea is great for swimming in thanks to the protection it gets from the cliffs that enclose it on either side. 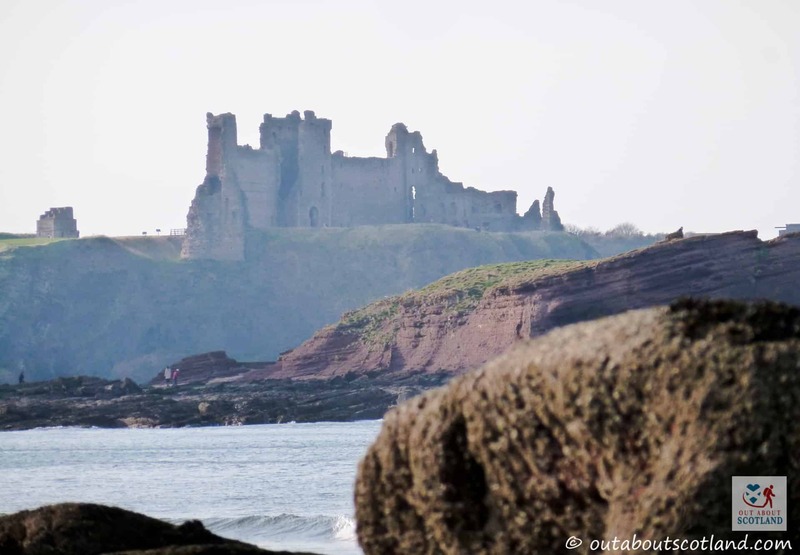 At one end of Seacliff beach you can look back to see Tantallon Castle looking absolutely magnificent against the skyline (wait for sunset – it’s one hell of a view), while the other end hides the small harbour that was cut away using compressed air all the way back in 1890. Because it’s partially hidden you’ll likely stumble across the harbour without even realising what it is, but while you’re there take a look back out towards the sea where you’ll glimpse an unusual stone beacon that marks the location of a huge partially submerged rock. 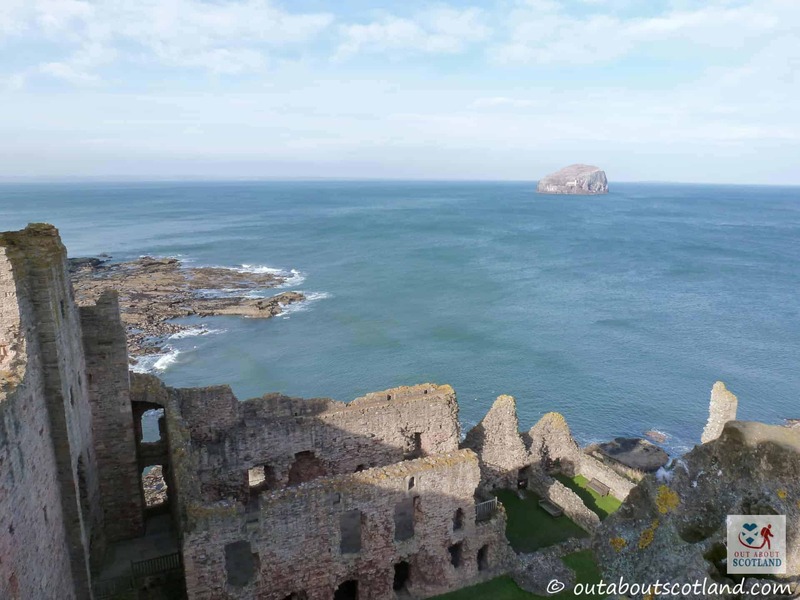 All-in-all, I can safely say a day spent at Tantallon Castle will surprise and delight you in equal measure. The castle was built in the mid-14th-century by the 1st Earl of Douglas after he became the leader of the Douglas clan and was principally designed to be a status symbol, although at this point in Scottish history the concept of curtain walls had already been superseded in favour of tower houses. 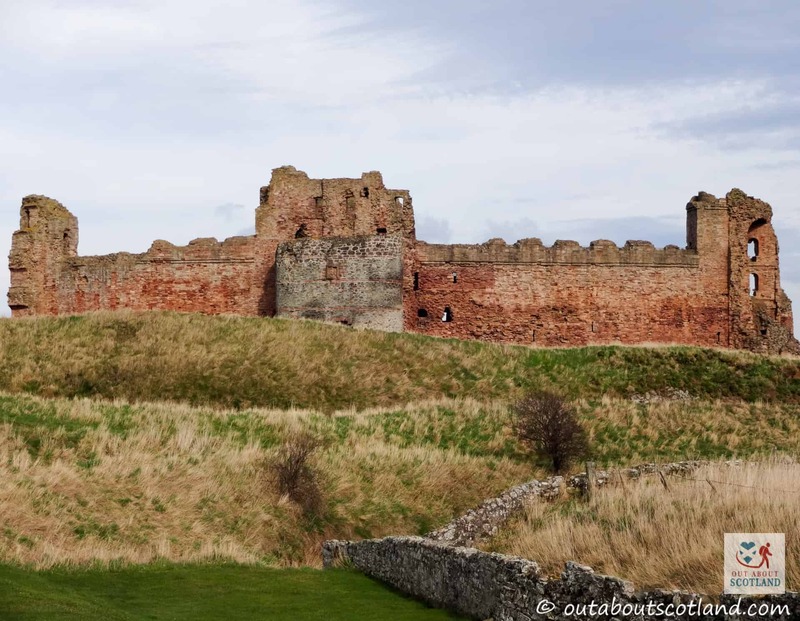 As such, Tantallon Castle was to be the last curtain-wall castle to be built in Scotland, and while only the landward section remains today, at one time the enormous stone wall enclosed the entire site. 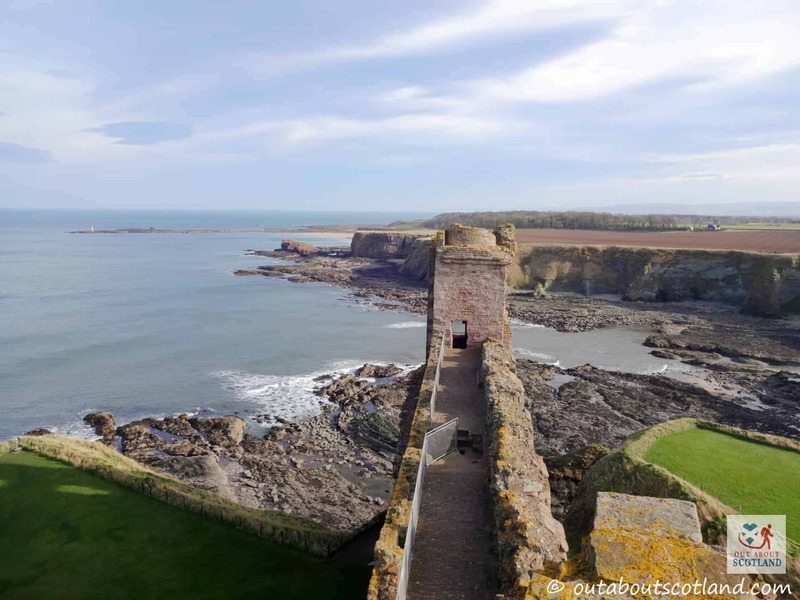 The castle passed into the hands of the illegitimate son of the Earl of Douglas in the late 14th century, and it was at this time that the Douglas clan divided into two factions, the Red Douglas’s and the Black Douglas’s, with the Red Douglas’s taking control of Tantallon. 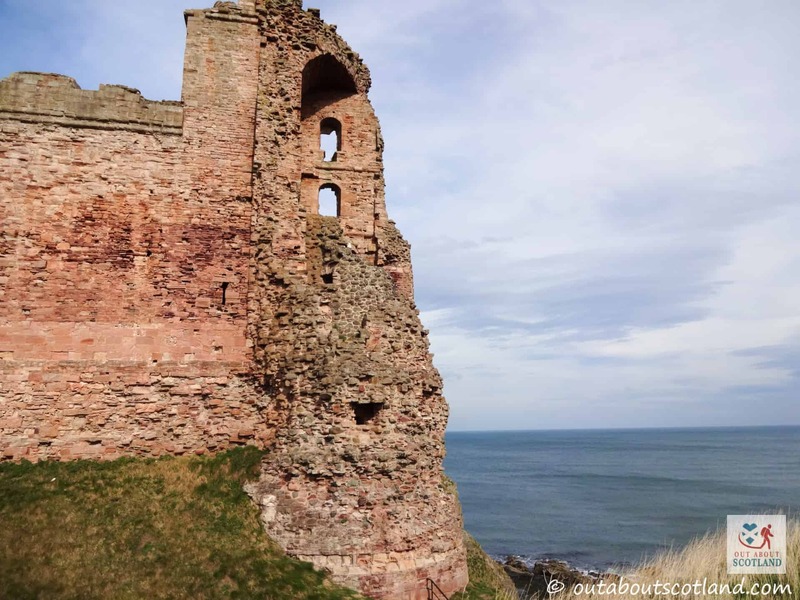 While the two clans feuded for the next hundred years the castle became the main stronghold of the Red Douglas’s until a traitorous act by the 5th Earl handed it to James IV of Scotland. 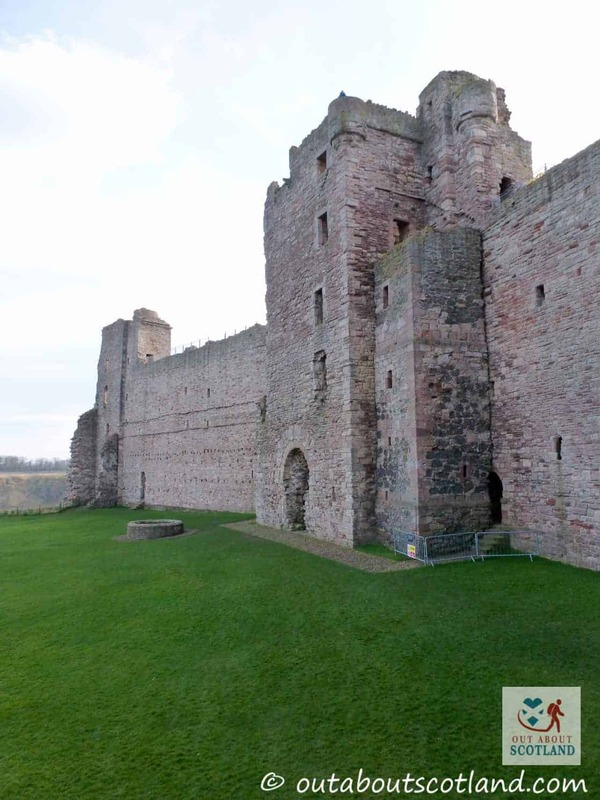 Although previous earls had allied with the Royal House of Stuart, the 5th Earl struck a deal with Henry VII of England against James IV, and in retaliation the Scottish king successfully besieged Tantallon Castle. While the Red Douglas’s eventually found favour with the Scottish government it seems they had other intentions with England, and in 1525 with support from Henry VIII, the 6th Earl successfully took custody of the 16-year-old Scottish King James V. However, the king managed to escape and several years later took revenge on the Earl with a massive bombardment of Tantallon Castle that lasted for a full 20 days. Although the king lifted the siege after being unable to bring down the curtain wall the Earl fled to England, leaving James V free to capture the castle. 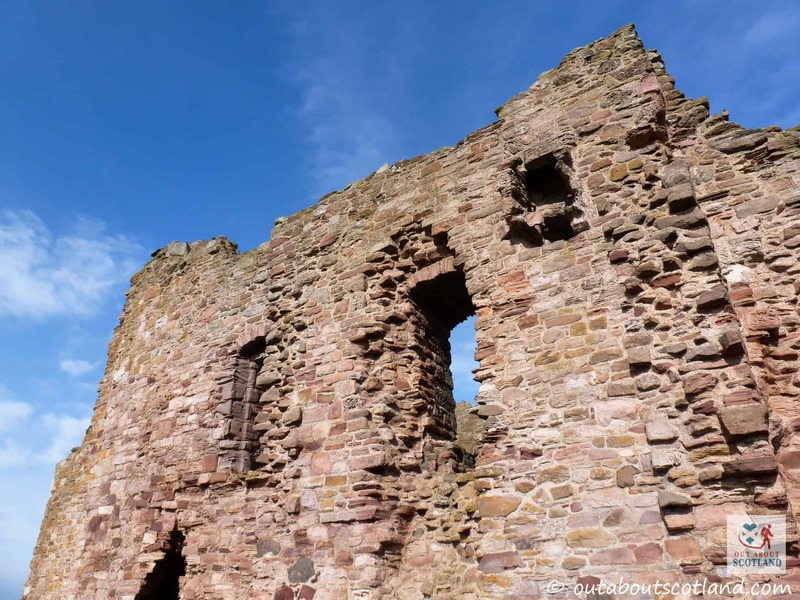 The castle passed in and out of the hands of various Scottish nobles for another hundred years until its fate was sealed during the English civil war of 1650 when Oliver Cromwell’s forces laid siege and finally breached the castle’s defences. 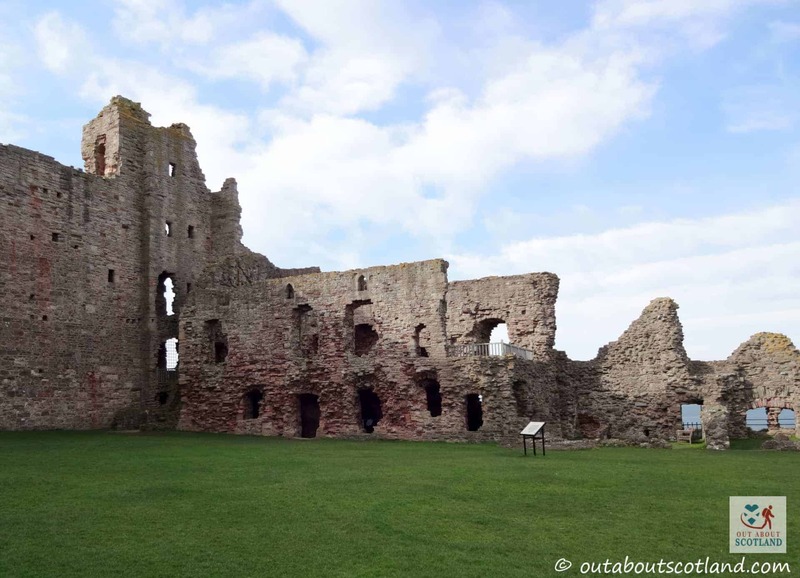 After this defeat Tantallon was left in ruins, never to be inhabited again. Finally, in 1924 it was handed to the British government and today it’s held in the care of Historic Environment Scotland and is designated as a Scheduled Ancient Monument.